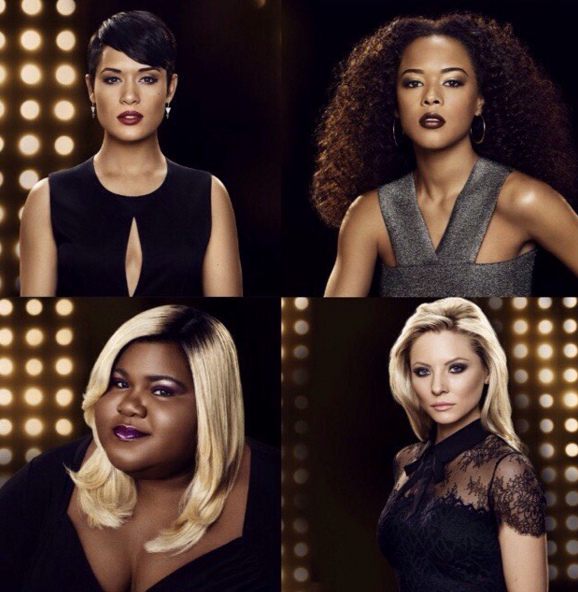 #OP | Gabourey Sidibe Stuck with 'Eggplant Purple' Covergirl Makeup: Royal or Racist? Purple is an awesome color! No wonder it’s the theme color for this website. It is said that in many African cultures, purple is the color of royalty. Apparently, being of a rare occurrence in nature, purple is one of the most expensive color dyes to create. 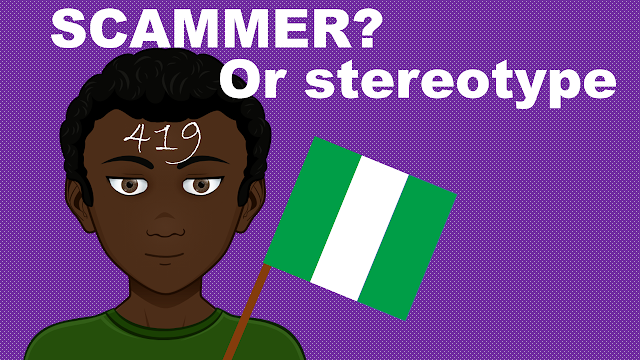 Despite its prestigious history, purple is becoming attached to many negative stereotypes toward black people. Just as black people are supposed to like chicken, or be the loudest people in the room, for some reason, they are also supposed to love the color purple. This assumption has become so common that it is now insulting. Does it have something to do with the purple drank? This concoction, made of a purple cough syrup in higher quantity than normally prescribed mixed with soft drinks such as Sprite or Mountain Dew, became popular in the hip hop (black) community of the southern part of the United States. The purple drank is consumed for its euphoric side effects just as other illegal drugs. We have also heard of a racial slur revealing that black people are usually so dark that they turn purple. Back in the 50’s and 60’s Italian-Americans called black people “eggplants” because of the color of that vegetable being supposedly similar to black skin. It definitely has nothing to do with the movie “The Color Purple”, however, people tend to assume that because you are black then you like the color purple. Purple may look good on some black people but what’s for sure is that it will never look good on all black people. 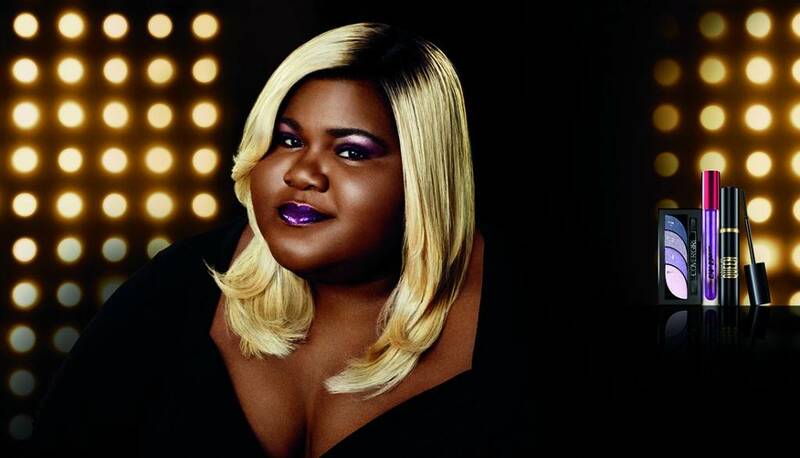 This purple Covergirl makeup actually looks royal on Gabourey Sidibe, nevertheless being the darkest person of the empire cast, the choice was anything but majestic. It is understandable that people should wear what looks good on them, but Covergirl could have been a lot more creative than opting for “eggplant purple” on the darkest girl. The choice of this color just leaves a bad aftertaste on us similarly to when ASAP Rocky made that disturbing comment about dark skinned girls not looking good with red lipstick. WTF? !